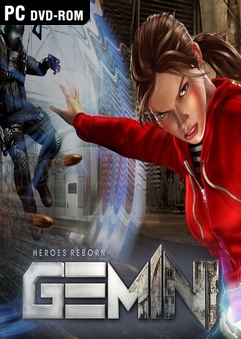 Gemini: Heroes Reborn is a first person action-adventure that allows users to enter into the role of Cassandra, age 20. She is a young woman on a journey of discovery in which she will unlock incredible powers – unique in the Heroes Universe – and solve a mystery in her past. She will be reunited with her long missing family, but not in the way she ever expected. 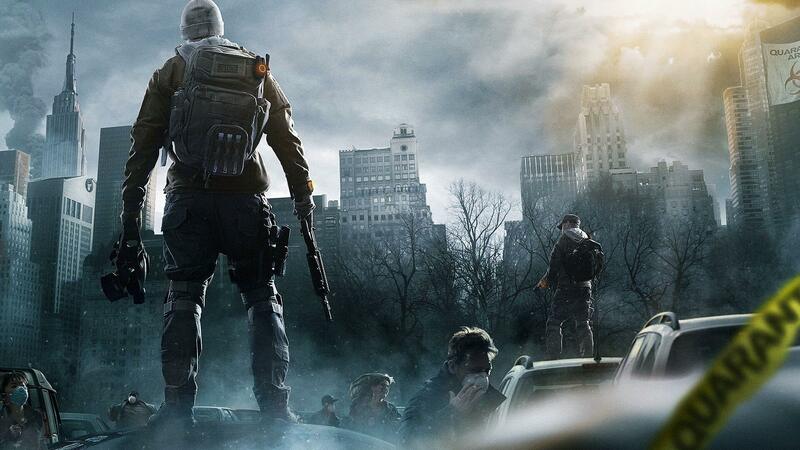 For those having the “failed saving” problem: run the game as admin. This will fix the problem. Why do I always have problems with torrent links. I keep getting the “This page is not available” error, for all games. I’ve installed it but there’s keep appearing “fail to save” pop-up. Help…. 2. Click on the Region icon. 3. In the Formats tab, select Engish (United States). To solve the Save Game error just run it as Administrator. welcome to new world order..